View the Ford Puma Commercial which features Steve McQueen. See a never before released McQueen Photo! 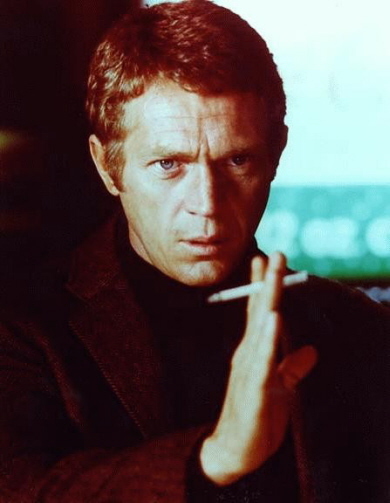 Check out these images from the movie BULLITT. Optimum, a French Magazine, just posted. Who's on Julia Robert's shirt?